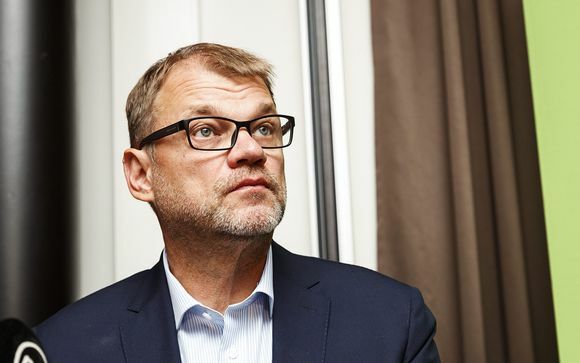 Prime Minister Juha Sipilä will be off work for two days, but is expected to recuperate in time to host a visit by Russia's Dmitry Medvedev later this month. 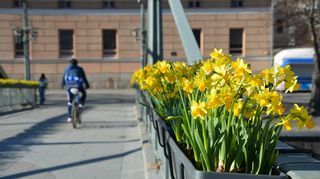 Finnish Prime Minister Juha Sipilä is on sick leave, the Council of State said on Wednesday without specifying the reason. "It’s not anything serious," said Director of Government Communications Päivi Anttikoski. “At this point it appears that he will return to work as usual on Friday,” she added. Sipilä’s calendar has been cleared through Thursday. Deputy Prime Minister and Finance Minister Petteri Orpo of the conservative National Coalition Party will take his place at Thursday’s cabinet meetings and parliamentary question time. Separately on Wednesday, the prime minister's office announced that Sipilä will host a visit by his Russian counterpart Dmitry Medvedev in two weeks, on 26 September. This will be the fourth meeting between the two premiers. Their last was in St Petersburg a year ago, preceded by one in Oulu in 2016. Anttikoski noted that Sipilä was last out on sick leave after budget framework negotiations last spring. "At that point it was announced that he had a bad cold, as many had probably noticed," she said. Sipilä, a 57-year-old former IT entrepreneur, became Centre Party chair in 2012 and prime minister in 2015. His three-party coalition government’s term ends next spring.